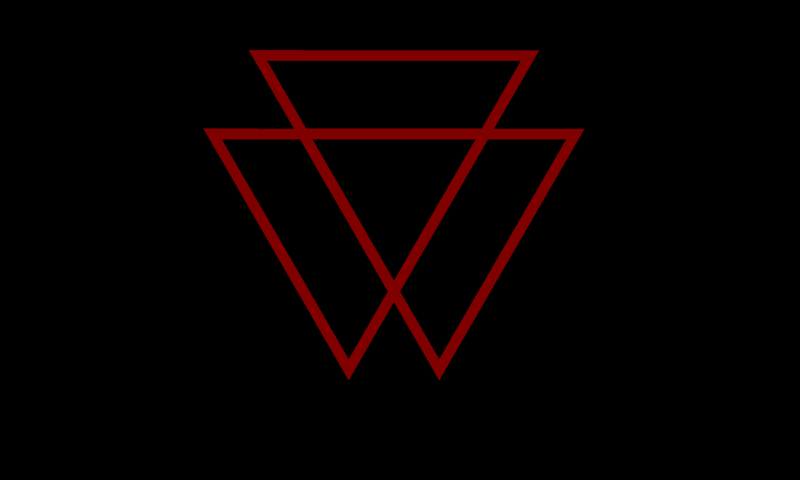 VAMPYRE News blog posts about free ticket promotions and more. 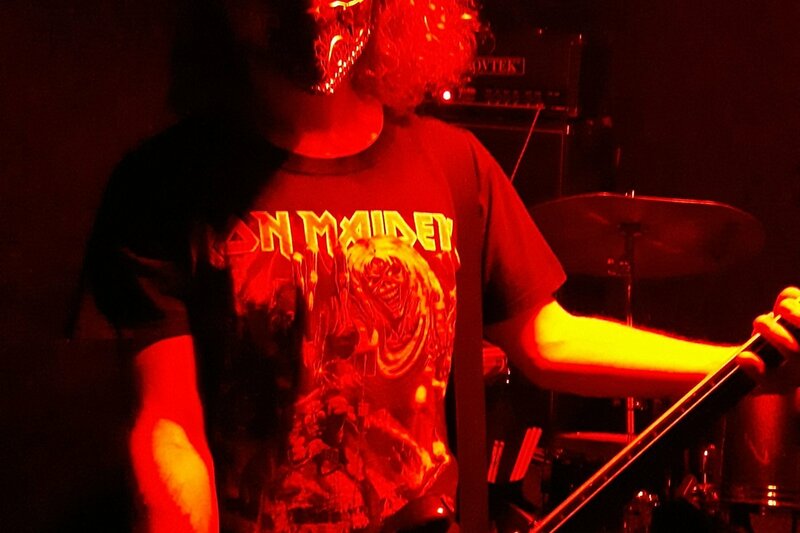 Knick is the winner of our VAMPYRE Ghost Ticket Giveaway contest, selected randomly from our VAMPYRE email list. Knick received one FREE ticket to Ghost at the Coca Cola Roxy Theater in Atlanta on Friday November 30. Follow VAMPYRE now for FREE tickets, exclusive events and more! 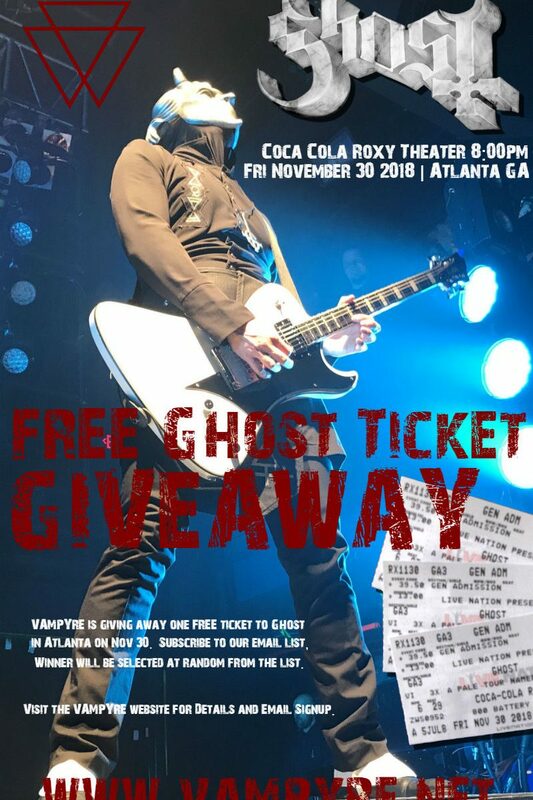 VAMPYRE is giving away one FREE ticket to Ghost at the Coca Cola Roxy Theater in Atlanta on Friday November 30. Winner will be selected at random from our email list on Monday, November 26. 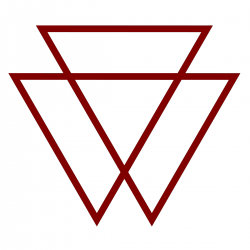 Follow VAMPYRE now!